A rep for Childish Gambino informed fans on Tuesday (Sept. 25) that the "This Is America" tour has been postponed, vaguely referring to reports the entertainer has suffered an injury. While it still remains unclear which dates will be affected by the schedule changes, the award-winning musician's team is reassuring others that he aims to be back on stage as soon as possible. All eyes are on Childish Gambino, with fans eager to know if the multifaceted creative also known as Donald Glover is currently nursing an injury or facing a more serious ailment. According to TMZ, the singer reportedly had to cut the Dallas installment of his "This Is America Tour" short on Saturday (Sept. 22) after sustaining an injury, with initial reports claiming he broke his foot during the set and had to exit the stage to seek immediate medical attention. Hours later, TMZ shared another update, during which they alleged that the injury may have been pre-existing, reporting that prior to his scheduled appearance at the iHeartMusic Festival in Florida on Friday (Sept. 21) he showed up in "a wheelchair and leg brace." 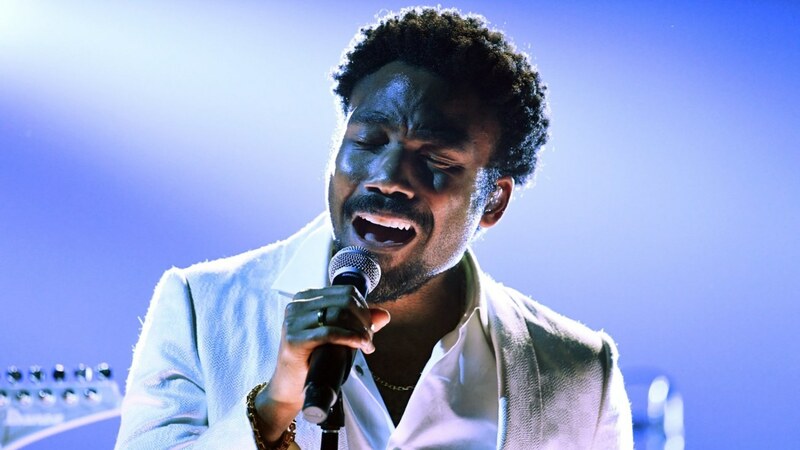 While the artist nor his camp have shared a statement yet regarding the entertainer's current condition, those with tickets to what has been dubbed by Glover himself as his final Childish Gambino tour run are eager to know the fate of the remaining nine dates. 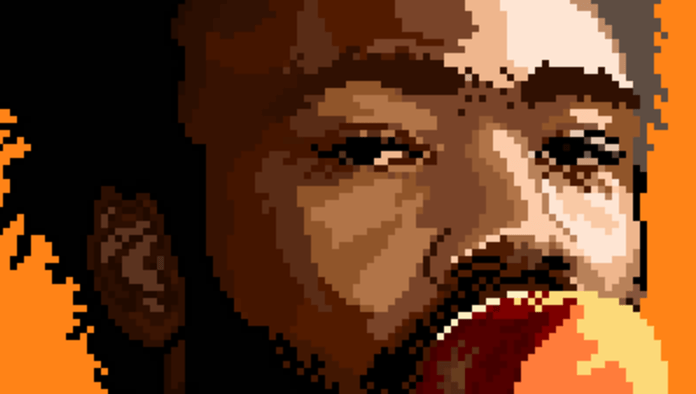 Recently, Glover appeared at the 2018 Emmys and while he didn't take home any awards, he did raise speculation among fans, with many perplexed as to who was portraying Teddy Perkins, a particularly vexing character from the second season of Atlanta. Although we may never know who was behind the stunt at the Emmys, hopefully we hear an update regarding Glover's condition soon. More on this story as it develops. Take a look at some footage and fan accounts of Childish Gambino's Saturday show, below.